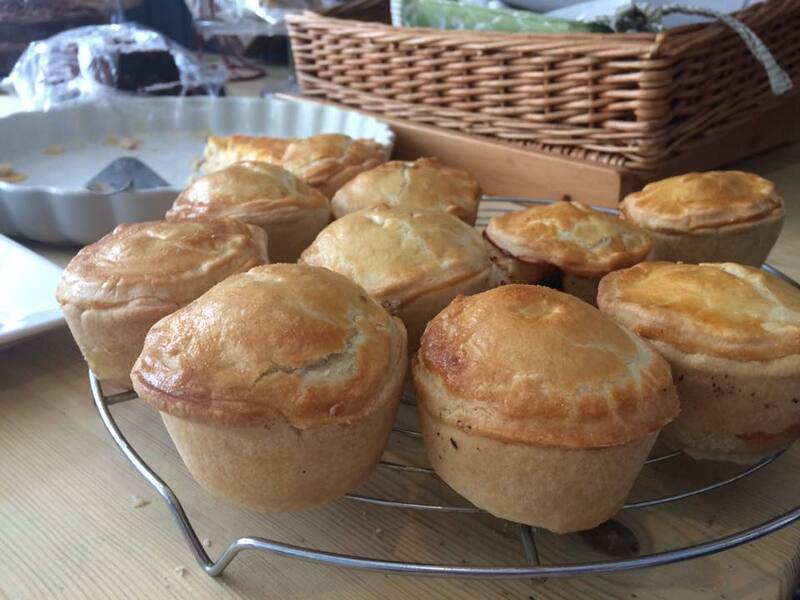 Humble Pie offers fresh homemade savoury foods and baking on a daily basis. 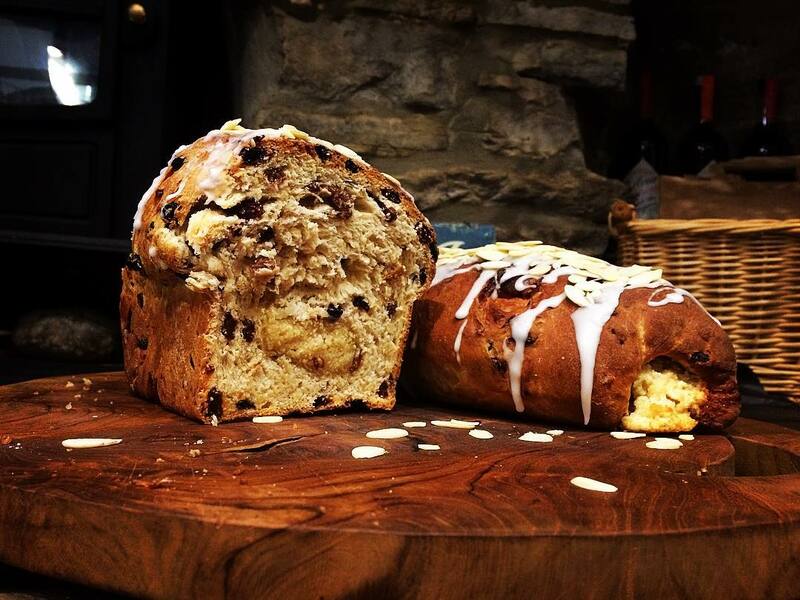 Opening at 8:30am each morning you will be able to pick up a warm loaf of white or brown seeded bread, a variety of scones, quiches, cakes and slices, pastry pie, sausage rolls and sandwiches. Available throughout the day, every day to sit in or take away. Our Menu is available to view online too! We have ten staple homemade bistro meals which are cooked fresh within Humble Pie, using locally sauced produce and meats from Hammonds family butchers in Bainbridge, to make our meals so tasty. Generously portioned for individuals to take home for their evening meal, where you will also find a range of side dishes to accompany your choice of meal, and a pudding for later, because everyone can make a little room for something deliciously sweet. To find out our ten staple meals please head across to our Frozen Meal Menu to browse the variety of choice we can offer, we’ve got it all covered. We cater for individuals to pick fresh from the shop, families and large groups, when pre-ordered. For more information upon pre-ordering please go our pre-ordering page!